VELVET SWING tells the true story of Evelyn Nesbit, the original 19th Century supermodel and leading lady of the “Crime of The Century!" Imagine: your favorite true crime podcast meets a wild vaudevillian circus with a pinch of postmodern narratives. Expect daring feats of self discovery, compelling choices in complex circumstances, delightful musical accompaniment, multiple narratives, and one very large snake named Baby. Watch as our actors attempt to answer the complicated question of just how to tell the story of a life when that story has become larger than life! Please join us at the following events during our run! Full menu and drinks available for purchase from Bryant-Lake Bowl during these pre-show and post-show conversations. Join Directors Megan Clark and Alana Horton for a casual conversation about the show's themes, creation process, and our inspiration: Evelyn Nesbit. 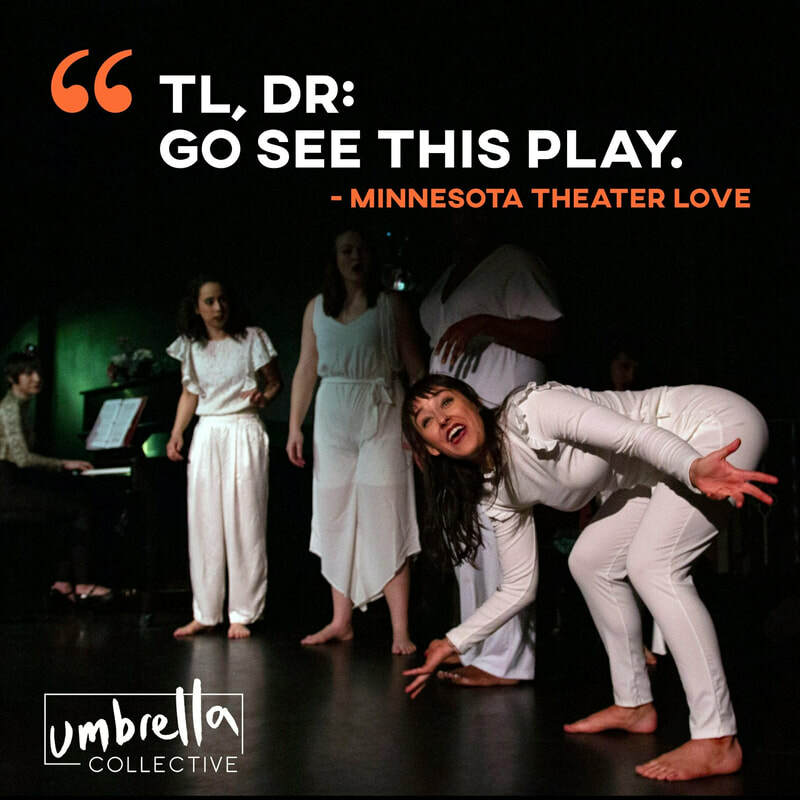 Join Producing Artistic Director Hannah K. Holman for casual conversation about the messy, weird, and wonderful process of collaborative new performance making. 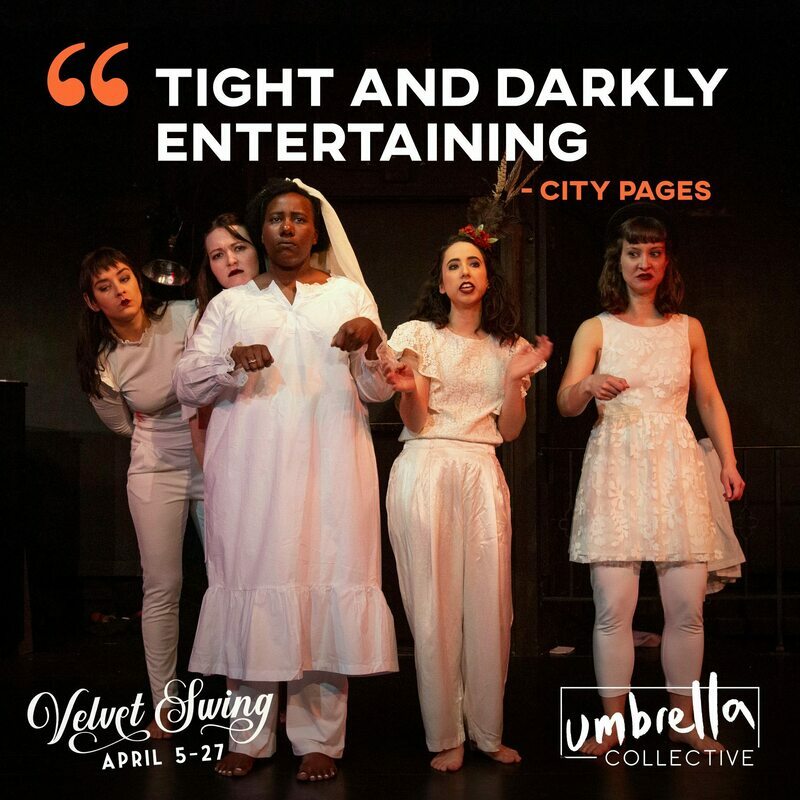 Join Velvet Swing Creators Megan Clark and Alana Horton in conversation with Dramaturg Jo Holcomb to learn even more about the fascinating life and times of our leading lady. This panel conversation will last about 30 minutes. 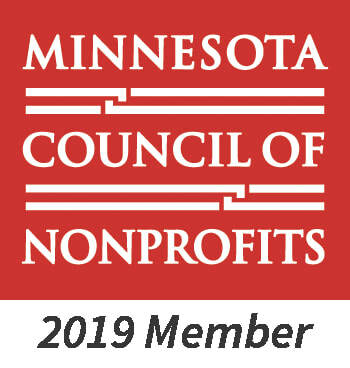 TEN THOUSAND THINGS: Into the Woods; MINNESOTA JEWISH THEATRE: Shul; GUTHRIE THEATER: More than 75 productions from 1996 until 2019, including Watch on the Rhine, Native Gardens, Refugia, The Bluest Eye, Trouble in Mind, Juno and the Paycock, The Crucible, A Christmas Carol, My Fair Lady, Crimes of the Heart, Freud’s Last Session, Uncle Vanya, Other Desert Cities, Tales from Hollywood, The Burial at Thebes, God of Carnage, M. Butterfly, Faith Healer, The Intelligent Homosexual…, Caroline, or Change, Shadowlands, The Glass Menagerie and Six Degrees of Separation. TEACHING University of Minnesota/Guthrie Theater B.F.A. Actor Training Program. EDUCATION M.S., University of Kentucky, Arts and Humanities Research; M.A., Theology. Let's make a special closing night toast to our incredible audiences and artists for Velvet Swing!